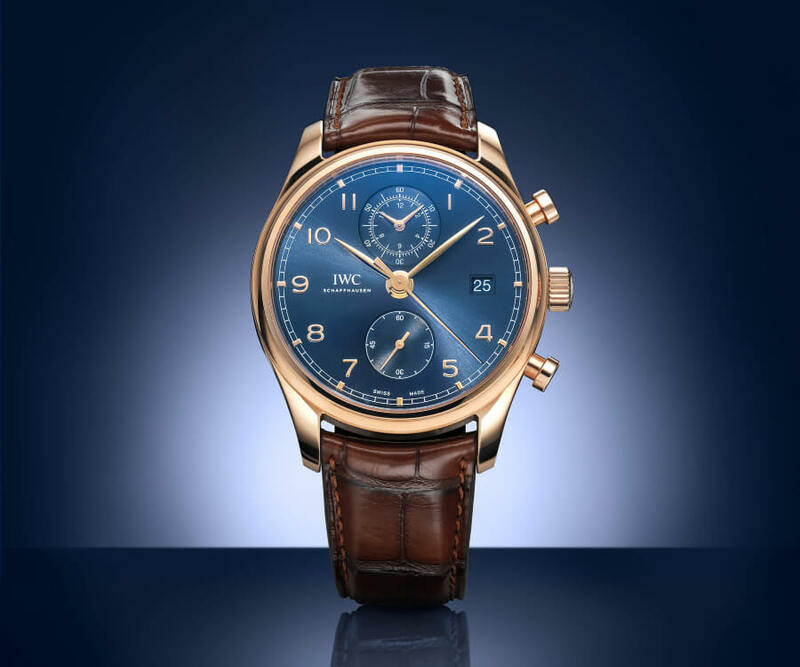 Bucherer announced the launch of the IWC Portugieser Chronograph Classic Bucherer Blue Editions in red gold, limited to 88 watches. Bucherer’s legendary Blue Editions collection was created in honour of the colour blue, and, with this latest model, now comprises 18 exclusive timepieces and one motorbike par excellence. 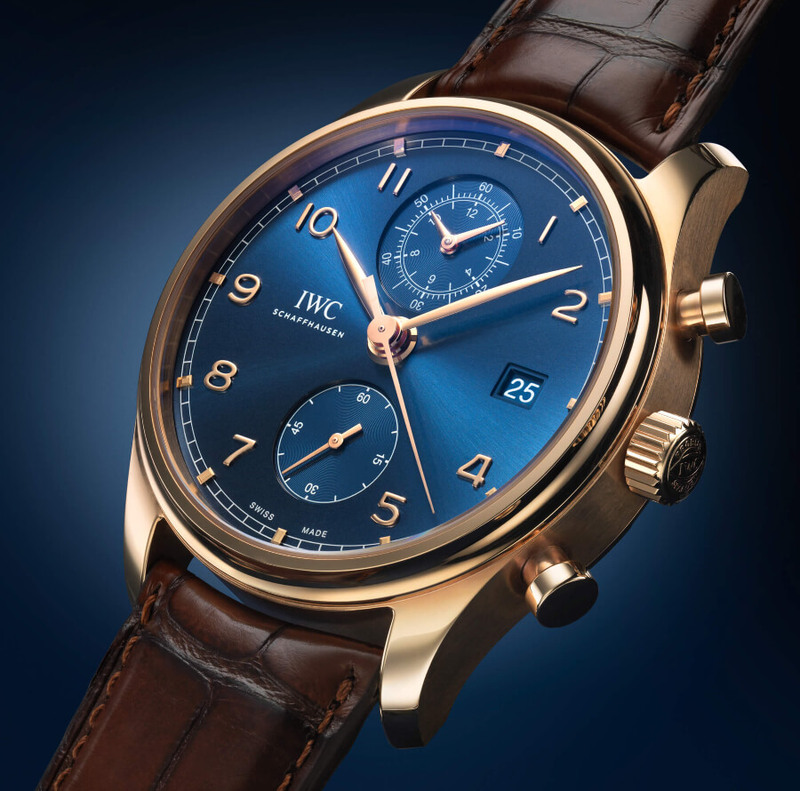 The long and illustrious history of the IWC Portugieser watch family dates back to the nautical instruments used by the seafarers and explorers of old. 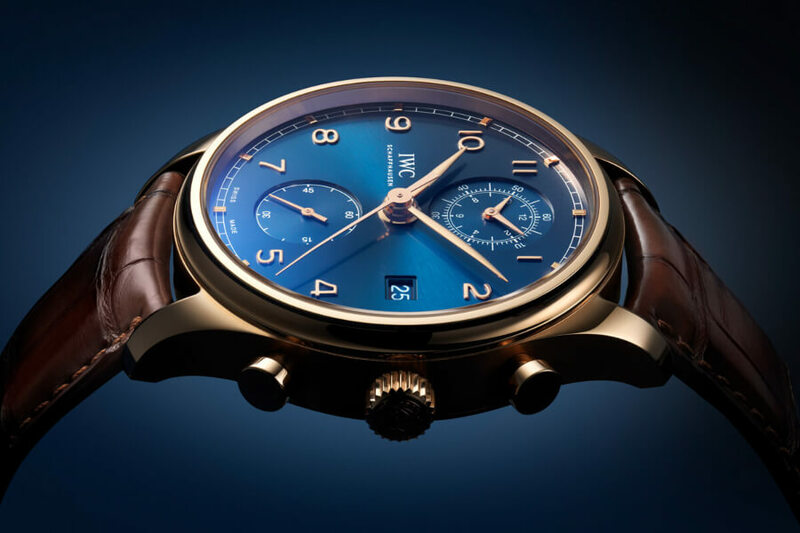 It seems more than fitting that this classic line should include a nautically inspired, ocean blue precision chronograph. 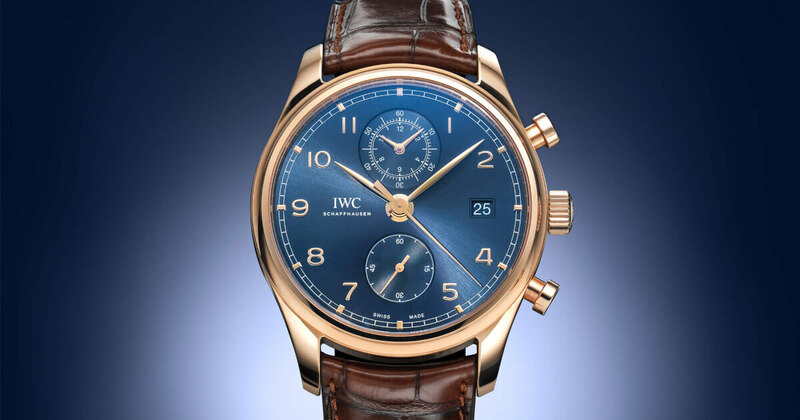 The Schaffhausen watch manufacturer therefore created the IWC Portugieser Chronograph Classic Bucherer Blue Editions, a watch that features a stunning combination of a blue dial with the warmth of a red gold case. The shimmering dial with its sun-pattern finish creates a subtle contrast with the red gold counters and hands, which at once add a striking touch of lustrous colour and yet harmonise perfectly with the rest of the watch. 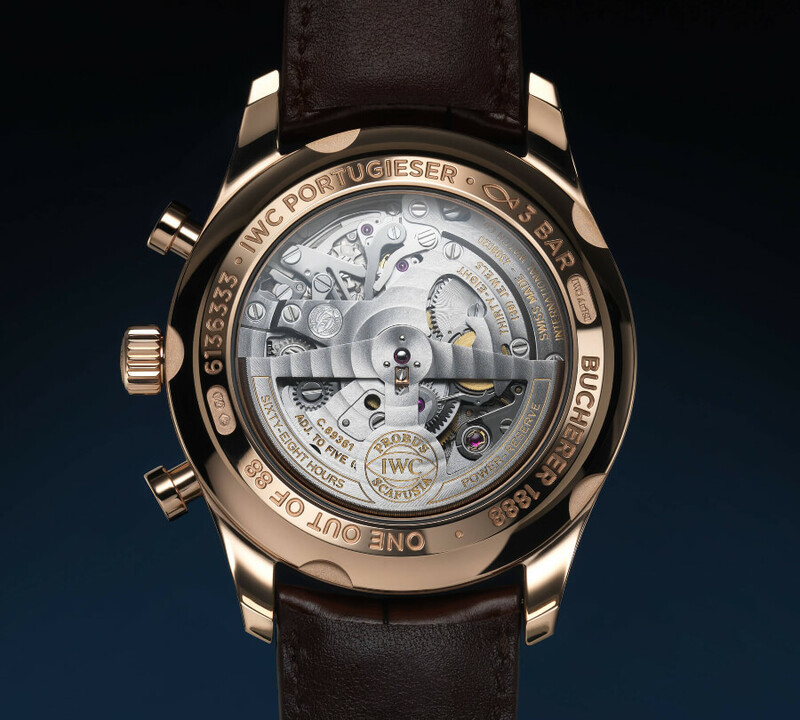 For more information visit Bucherer Online.